Meet the SpiritWays Readers! It's best to make an appointment. Walk-ins are welcome! Erica Walker Adams is a tarot reader, astrologer, certified holistic life coach, teacher, community organizer, writer and shamanic practitioner descending from a lineage of creative, intuitive women. 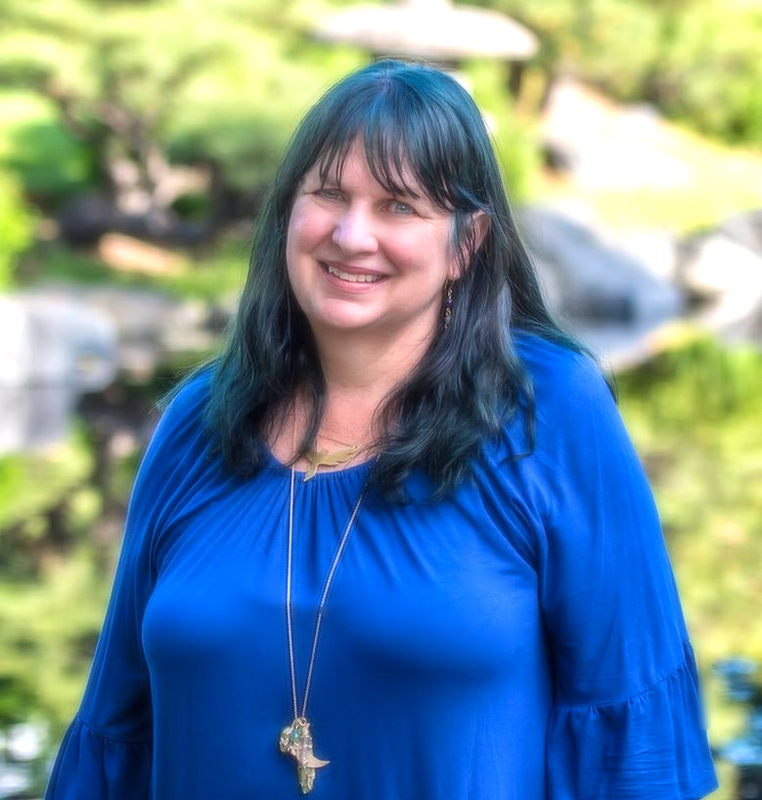 From birth, Erica has been connected to the Unseen worlds and has been a life-long explorer of the spiritual; she has travelled extensively, receiving sacred wisdom on her intuitive and initiatory journeys. Her practice is rooted in the Earth and she is a channel for our living, sacred planet. In her readings, she considers both the metaphysical and the practical, exploring the energies in your life and the best way to utilize them. She believes in living mythically, magically, and purposefully. Erica's clairvoyance and connection to the other realms allows her to clearly see your path. She uses the wisdom of tarot and astrology to compassionately guide you towards your destiny. 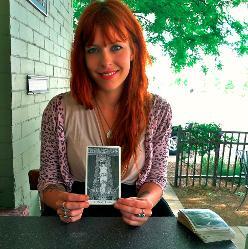 Additionally, Erica provides on-going mentoring on Tarot, Astrology, and Spiritual Growth. Rob Peckham is an intuitive Reader and Healer. 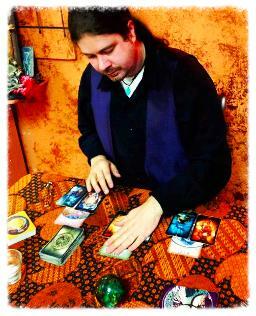 Rob has been giving psychic readings for over 18 years. At the age of 18, he began studying Celtic Shamanism. He often gets visions during readings, and certain aspects of the cards he uses will stand out, all with messages accompanying them. 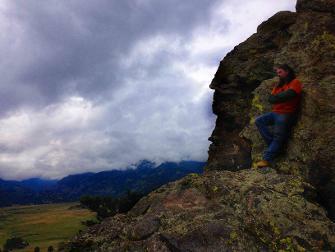 His desire to heal has led him to various forms of energy healing as well as massage school. He has an M.S. in Acupuncture and is currently enrolled in school for Chinese Internal Medicine. 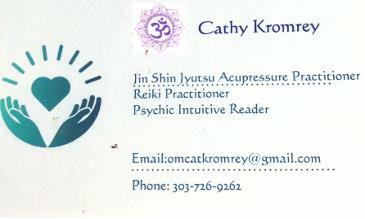 Besides psychic readings he offers energy and shamanic healing options. 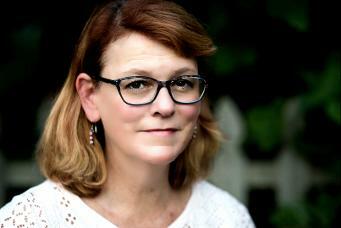 Robin Wells is a powerful intuitive empath who uses Tarot as the vehicle for her readings. She identifies the current energies and explores how to best work with them. She believes that the key to directing your own life lies within and is able to help her clients recognize their own power and forge their own path. Robin is known for leaving her clients feeling confident, empowered, and full of hope. Robin is also a certified life coach and combines her intuitive gifts with practical, grounded techniques to help clients identify what is holding them back, and provides the tools and vision to release those energies and step into the life they desire and deserve! As a Reiki Master, Robin offers traditional Reiki healing sessions, Crystal Reiki Healing sessions, and long distance reiki of both types if you can't get to the store in person. Bill Mays is an intuitive reader and healer that has been exploring and developing his gifts for over 25 years. His readings at SpiritWays include both oracle and soul cards interpreted through a combined connection with you and the universe. He studied in the Native American and Peruvian shamanic fields and has always enjoyed helping people find their truths or the answers they need to move forward in life. to help you heal and grow." I knew from a very early age that I wanted to help facilitate healing in humans and other life on this planet. I began studying metaphysics and esoteric sciences 35 years ago. In conjunction with these studies I trained as a Jin Shin Jyutsu (a form of acupressure) and Reiki practitioner utilizing my intuitive insights to promote physical, mental, emotional, and spiritual wellness in my clients. During these years my experiences as a mother and early education teacher inspired me to study Special Education in order to work with children with special needs. For the past 18 years I have merged my intuitive and healing insights and practices with teaching students with special needs, coaching teachers, and working with families of children with special needs. During the course of an intuitive reading I can provide insights into symbolic soul patterns as they manifest in current life circumstances, physical (health), mental, emotional, and health related issues, spiritual counseling, past life patterns, and intuitive guidance related to children with disabilities. In addition, I have worked with women with issues related to infertility, prenatal energy work, and energy work during childbirth. In the years to come, I anticipate my intuitive and healing abilities to reach more people through centers of light in the community and private practice. David Deutsch is one of our top intuitive readers. 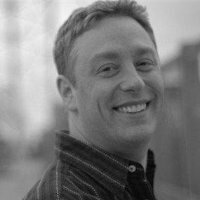 David has been offering professional readings since 2009 and has been with SpiritWays since 2011. David channels messages for his clients and has taught himself to refrain from consciously filtering out information he receives for the client. In other words, even if the message doesn't make sense to David, he shares it with the client anyway, as often it makes perfect sense to them. More often than not, David will immediately forget the reading he gives, as the information is streamed from his higher self and guides, and it will not be until he is into his next reading with the same client that the information will resurface in his conscious memory. He considers his channeling state to be a light trance of sorts. David is extremely connected with the viewpoint of the Law of Attraction, especially the information offered by Abraham channeled by Esther Hicks. David deeply believes in one's feelings and thoughts being factors that attract positive or negative experiences and circumstances and he consistently uses the teachings of law of attraction in his intuitive readings. David uses his own emotional guidance system when making decisions of any kind, "does this choice feel good?" Currently David is using the Connolly Tarot deck, which is closely related to the traditional Rider Waite deck, and the Wisdom of the Hidden Realms Oracle deck. Alicia Van Liere is an Aromatherapist, Psychic Medium, Energy Healer, and has a B.S. in Psychology. She is passionate about assisting people to gain insight into their lives by looking at it from a higher level perspective. 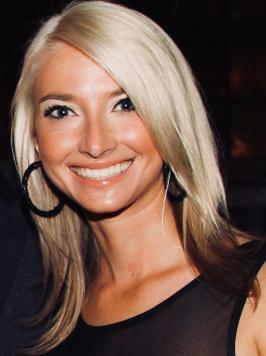 Alicia is the founder of BareWings, which provides therapeutic grade essential oils. She has studied the science of essential oils, as well as the ancient spiritual medicine and magical uses behind their power. As a Spiritual Medium and Psychic, she has a compassionate approach when connecting with Spirit. She is respectful, validating and precise when delivering messages from spirit. As well as being a medium from an early age, she has also dealt with great loss and understands the sensitivity of receiving these healing messages and insights. An Aromatherapy reading can be done over the phone or in person. She will use her experience and training with essential oils, as well as her years as a psychic medium and energy healer to find the oils that will best serve and help you. During your time together, you can discuss whether you have any specific allergies or have special circumstances that you need help with. 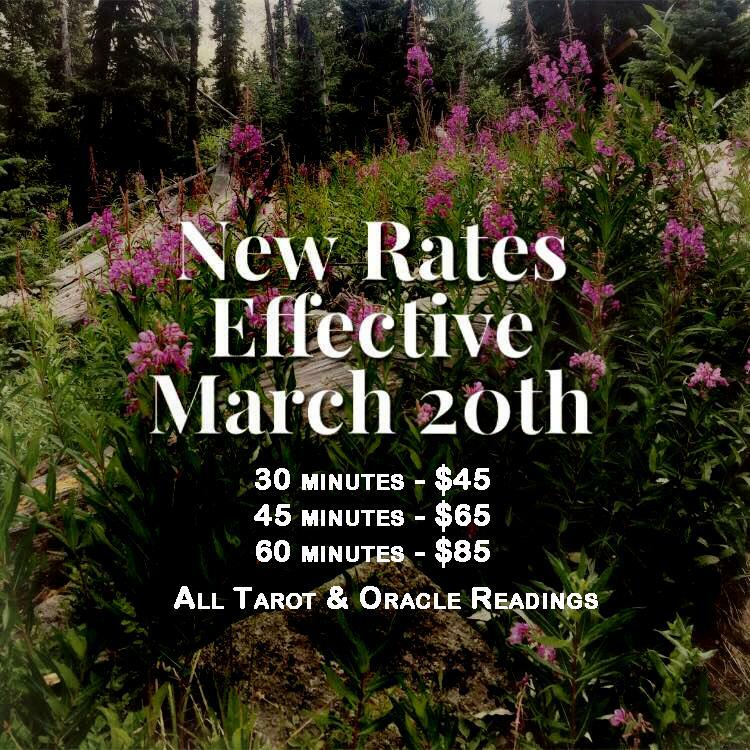 She can assist you to find solutions for a specific health concern or help you create your own personalized magical oil/bath salt rituals and blends. If you are new to aromatherapy, she can guide you through how to use essential oils to maximize their healing benefits in your life. If requested, she will also provide compassionate messages from your spirit guides or loved ones that are part of breakthroughs needed to move forward or even just gentle reminders that they are with you. Based on your needs, she will then create designer blends specifically for you and give you ways to use the oils or bath salts effectively for your desired outcome. 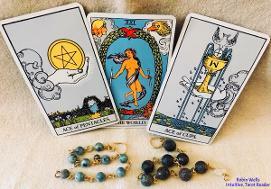 She can also work with you to pair stones and oils to bring about a more powerful effect.